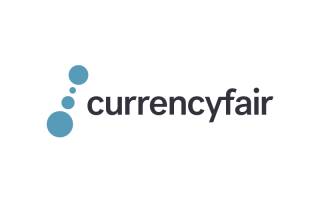 Founded in 1993 by two friends, Steven Dengler and Beric Farmer, this Canada based company, XE, is well known for its currency converter services. With over 20 years of development, XE becomes the favorite currency app worldwide, as well as the most popular site serving 285 million visitors annually. In June 2015, it was acquired by a Nasdaq listed company, Euronet worldwide, which owns Ria and HiFX. 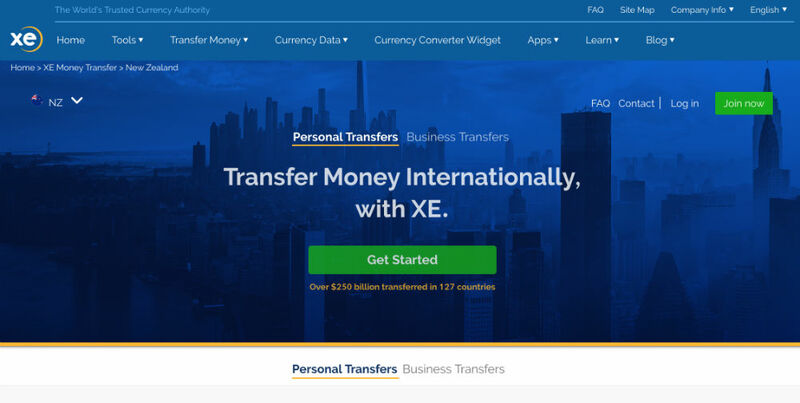 One year later, in 2016, it launched XE money transfer service to move your money. When it comes to authority, XE is government regulated in all countries it operates, ensuring your safety to transfer money overseas. XE aims to offer its customers simple and reliable money transfer services, regardless of small amount transactions or blockbuster deals. 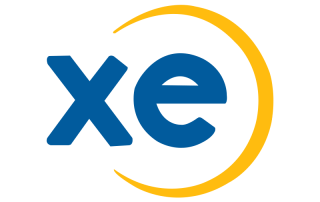 With XE, you can transfer money without paying a dime of transfer fees, which, needless to say, matter, with 58 currencies to more than 170 countries. In most circumstances, recipients are likely to receive money in 1 to 2 days, but sometimes it will take up to 4 days. Although XE does have a dedicated money transfer app for iPhone, it is not available for Android so far. >No limitations on minimum and maximum transfer amounts. XE charges no transfer fees, no matter how much and what currencies you send. But fees may be applied by a third party bank when transferring the funds to us or before the funds arrive in the recipient account. XE does offer great exchange rates as it claims. Markups tend to be 0.5% to slightly below 1% over the mid-market rate for most of the currencies it trades, whereas many of its rivals have markups more than 1%. For few currencies, the margin on the exchange rate is still above 1%. For example, the markup for converting currency from KWD to PHP is around 1.3%. XE will send payment on the agreed payment date, as long as the funds are received. This is often the same day or the next working day but varies depending on a range of factors. Once payment has been sent, we recommend allowing 1 to 4 working days for the receiving bank to clear the payment into the recipient account. 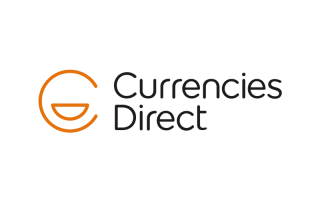 XE money transfer presents its currency converter upfront on its homepage, providing the live mid-market rate to all visitors, who can compare their costs. It features money transfer in its menu that you can find it in a breeze. 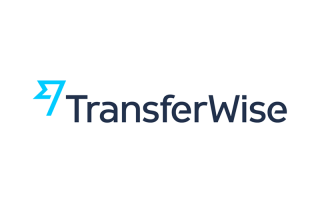 The FAQs under money transfer section is very helpful, and includes all relevant questions. Your money can be transferred online through its website 24 hours a day, 7 days a week. In case you have any concerns regarding money transfer, you have options to reach its customer support team either by phone or email, which are not 24/7 though. XE developed a mobile app as a currency tool, and it also supports your money transfers but only for iPhone users. It also falls short when it comes to calculating transfer costs, because XE only allows its registered customers to check the real exchange rate. Luckily, sign up with XE is quite simple and only take a couple of minutes to complete, but can take longer in some situations.